Following the Glentauchers 2008 review that opened the weekend, we’ll end the weekend with another young whisky bottled for Whisky In Leiden 2017 festival. And it’s one from the other side of the spectrum, opposite of the sherried Speyside there’s a peated Islay malt so nobody get bored. This whisky was distilled in May 2011, matured in refill hogshead (cask 9313) and bottled in early 2017, yielding 306 bottles. 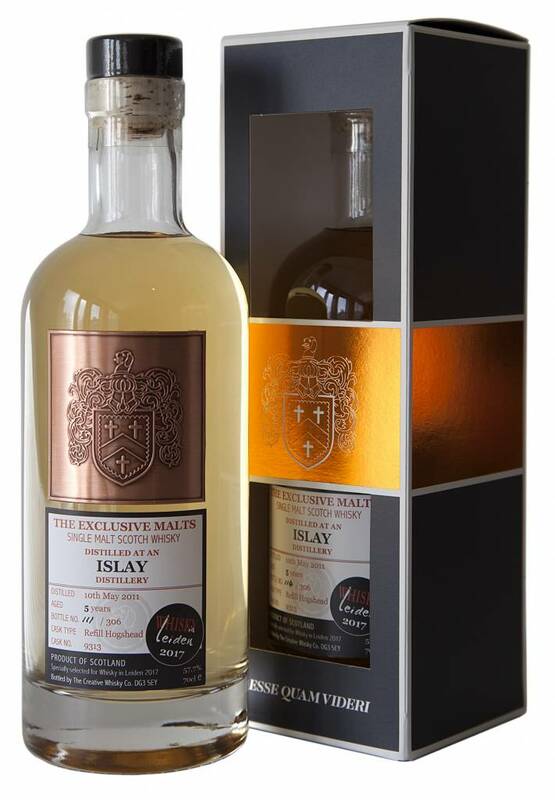 This entry was posted in Whisky Reviews and tagged Caol Ila, Islay on September 10, 2017 by Yoav @ Whisky Gospel.